I loved Aliette de Bodard’s “On a Red Station, Drifting”, it is a wonderful and touching story, but I still hold a regret at the time of my first reading of this short novel. I believed, and I still do, that the cover artwork for the hardcover edition of “On a Red Station, Drifting” was no match for the beauty of the novella. I felt that with more effort the cover could have been better, as it is proved by the artwork of the ebook edition. A far better choice and a more representative and engaging one. And since I do like quite a bit the books in physical form, especially those volumes I loved reading and cherish because of it, I do love them with beautiful cover artworks. Even more so considering that the cover of an ebook is easily left behind after opening the file, while that of a physical edition is met by the eye each time the reader picks up the respective book. 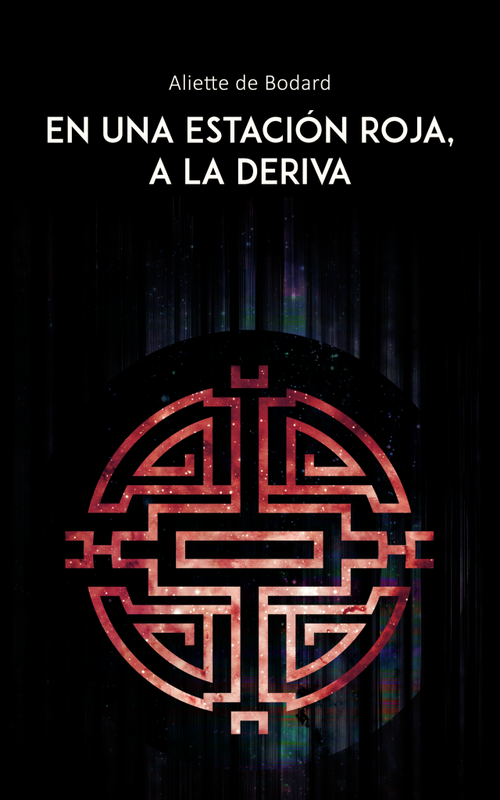 Well, it seems that Aliette de Bodard’s “On a Red Station, Drifting” has the chance to have the beautiful cover of the ebook edition on a printed volume as well. 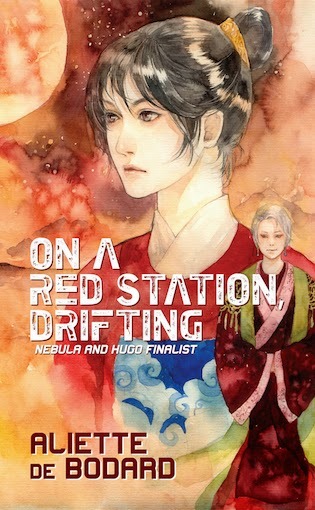 Aliette de Bodard is publishing a new printed edition of “On a Red Station, Drifting” through Createspace and this volume comes with the cover designed by Nhan Y Doanh for the ebook edition. And since we are at this chapter, here is also the cover artwork for the Spanish edition of “On a Red Station, Drifitng”, published by Fata Libelli at the end of the year. The artist Omar Moreno went on a different road with his cover, coming with a more simple approach, more suited for the publisher’s line of book covers.